Looking for antiques for sale? Look no further. Our antique shop is located near downtown Waynesville, North Carolina, in the foothills of the Great Smoky Mountains, and our commitment to preserving the culture and community of Western North Carolina is longstanding and solid, just like these hills. 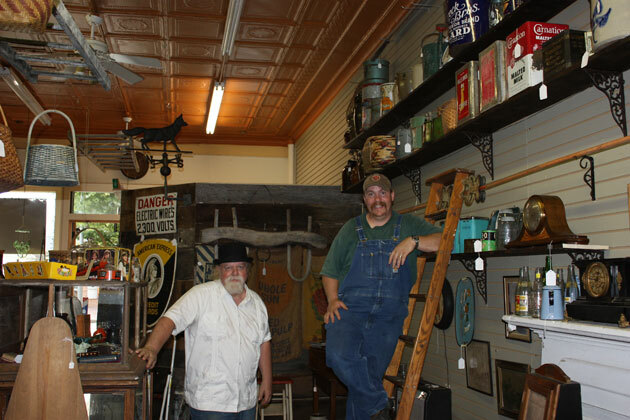 If you ever find yourself on the Carolina side of the Smokies, come on by and browse our selection of primitive and eclectic antique furniture, clocks, toys, memorabilia and just about anything else you may be looking for. 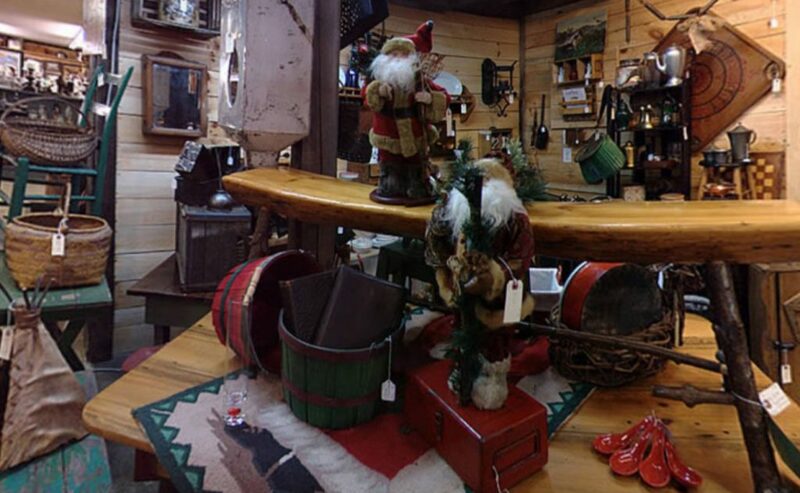 Stroll through our antique shop near downtown Waynesville and see what we have to offer. Whether you are a collector, a decorator, or just someone who enjoys taking a treasure hunt through the past, our selection of unique and cherished antiques for sale is certain to have something that will strike your fancy. Looking for some specific antique? We can help with that, too. We know where to find antiques of every type, from any era. Just let us know what it is you’re looking for, and we’ll track it down for you. Your treasure hunt for antiques ends here, so stop by or give us a call today! Located conveniently near downtown Waynesville, we serve our locals as well as visitors coming from Asheville, Clyde, Lake Junaluska, Maggie Valley or visiting the Smoky Mountains. If you happen to be in Western North Carolina or are on your way to the Blue Ridge Parkway, Cherokee, or Pisgah, stop by our new location. There are beautiful collectibles, antique furniture and more waiting for you. Copyright © 2019. Consultation and Internet marketing support by search engine optimization company SEO Advantage.